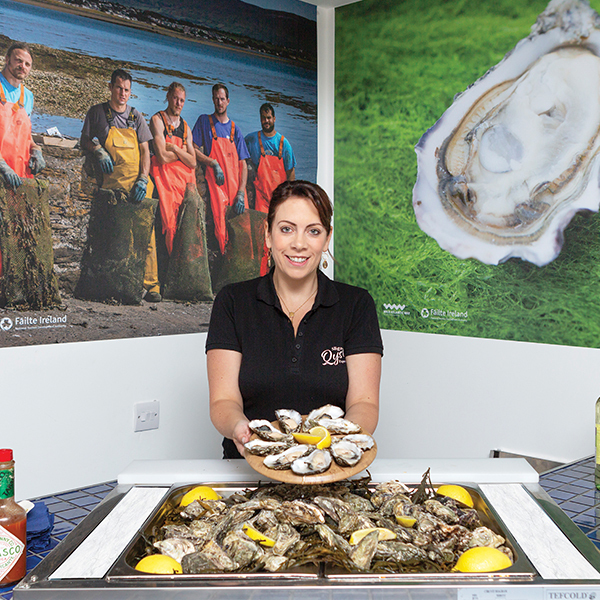 Working with Aisling Kelly from WB’s Coffee House to launch her exciting new Sligo Oyster Experience. To create a modern, fresh Oyster brand and support promotional online and offline material, which would tie in with its location on the Wild Atlantic Way and as a member of Taste the Atlantic. 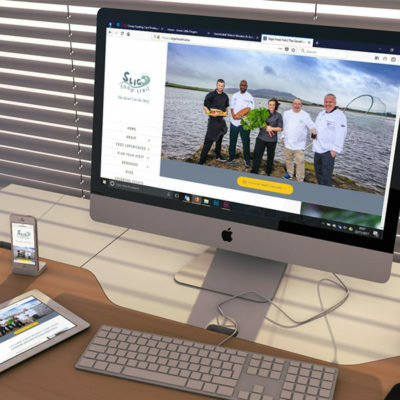 Set up and management of social media accounts (Twitter, Instagram and Facebook), blogging, graphic design, website maintenance, PR and event management. Working closely with Aisling on every step of the project, we created a brand which has already attracted over 100 customers in 4 weeks. Her experience is already gaining attention and recognition from tour operators and local tourism agencies. It has also been visited by Irish Writers Guild.